The most accurate out-of-the-box rifle ever made. The Remington Model 700 delivers accuracy and dependability so consistently that it's become the benchmark for all centerfire rifles. Carry the Model 700 into the field, and you'll quickly understand why it's America's favorite rifle. 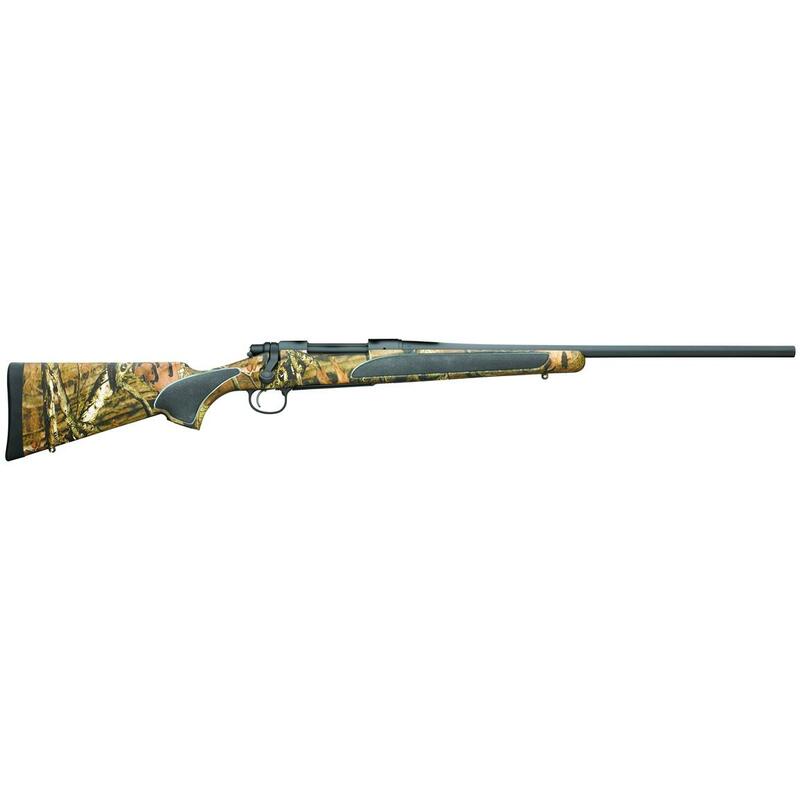 The Model 700 SPS Compact comes in a rugged, durable Special Purpose Synthetic stock wrapped in Mossy Oak Break-Up Infinity and is loaded with tons of special features you'll love. This compact model is ideal for smaller-framed hunters, or for maneuvering in thick woods.